Check your dashboard and the original head unit to see if it is the same as the one above. If it is, you can follow the upgrade steps below. There’s something you should notice before you take the action. 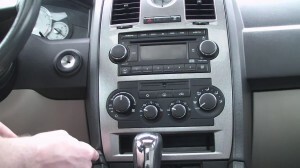 First, if you are a layman in car stereo upgrade, you should ask for help rather than do it yourself. Second, if you know how to upgrade and do it yourself, please ask for help once you cannot deal with the problems during upgrade because there may be special case. Cut off the power supply during removal. Prepare tools for the upgrade. When you meet problems you are not sure, ask for help immediately. Step1: dismantle the trim panel. The trim panel is inserted in the dashboard hard. Use a flathead screwdriver to pry it as the picture shows below. Do it carefully and don’t destroy the trim panel. You can pry from the bottom to the top, and pry from left to right. 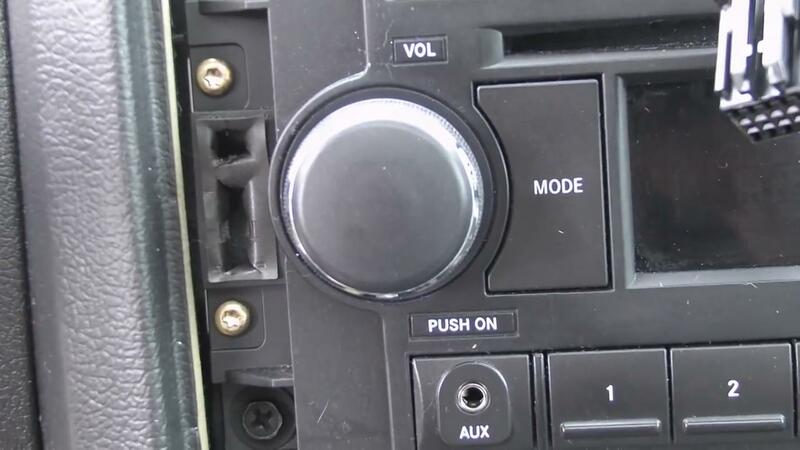 After several rounds prying, the trim panel can be taken off the dashboard easily. However, there are wires at the back of it. Remove them before you take it down. Step2: remove the old head unit. The original radio is fixed in the dash with screws. Unscrew the screws at the corners of the radio. Then, take the unit out of the dash. Use a tool to remove the wires at the back of the unit and put it away. Step3: install the new unit. Take out the new stereo with cables. Connect the cables to the original wiring harness. Then, slide the unit into the dash and turn it on to test. You should pay attentions to GPS, TV, radio functions. They will work with antennas. If you find there are problems in usage, first double check the wire connection. If the problems are still there, please ask professionals for help. Wish everything’s good in your car. 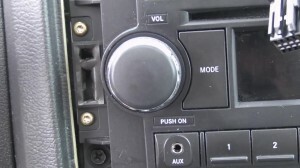 Then, install the trim panel back to the dashboard by connecting the wires and embed it to the dashboard. Wish it could help you. 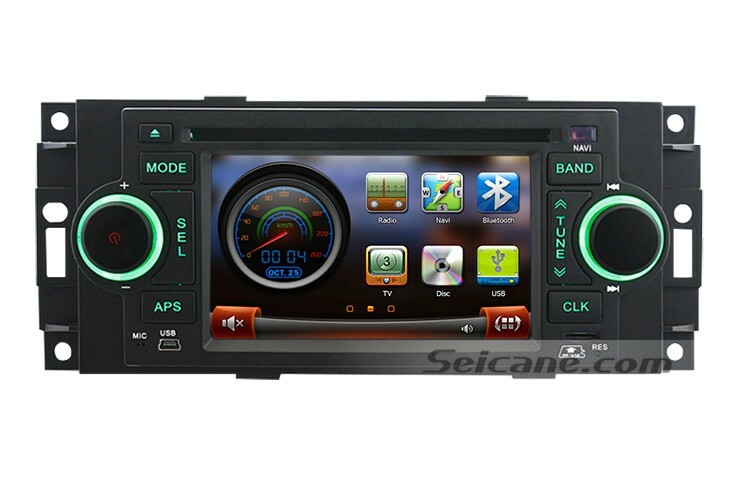 It has steady Wince operation system and supports steering wheel control. You can operate it in the touch screen directly. It supports 3D navigation map. 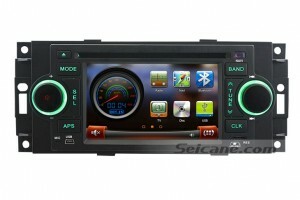 It supports dialing numbers or answering calls on the screen by Bluetooth function. It supports radio RDS and 30 stations preset for AM/FM. It supports IPod and IPhone music by an IPod cable and so on. It can do more for you. Make sure it fits your car before ordering. If you have any questions, you can ask the online customer services for help. Wish you enjoy shopping.